Don’t miss out, HUGE price cuts on Corr’s jig shoes! Welcome to the Atkinson Irish Products Webpage! Here at Atkinson Irish Products we sell only the finest quality dance supplies. 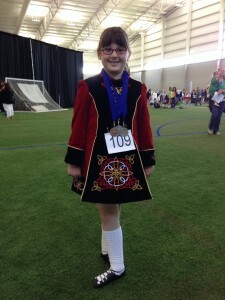 Irish dance shoes include Corr’s Irish shoes, Antonio Pacelli, Fay’s and Rutherford. We have ghillies, jig shoes and boy’s reel shoes.We also carry socks, sock glue, buckles and novelty items. Atkinson Irish Products also carries only the finest Highland dance shoes including Hullachan, Corr’s, James Senior and St. Andrews Shoemakers. Atkinson Irish Products is owned and operated by Amanda Atkinson, Mother of Irish dancing daughters and Certified TCRG Instructor herself of Irish dance. For information on learning Gaelic, please visit www.bitesizeitirshgaelic.com Eoin would be happy to help you with his easy on-line learning! 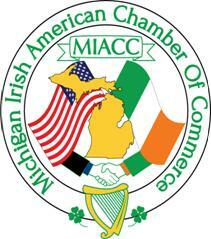 Atkinson Irish Products is now a Member of the Michigan Irish American Chamber of Commerce! 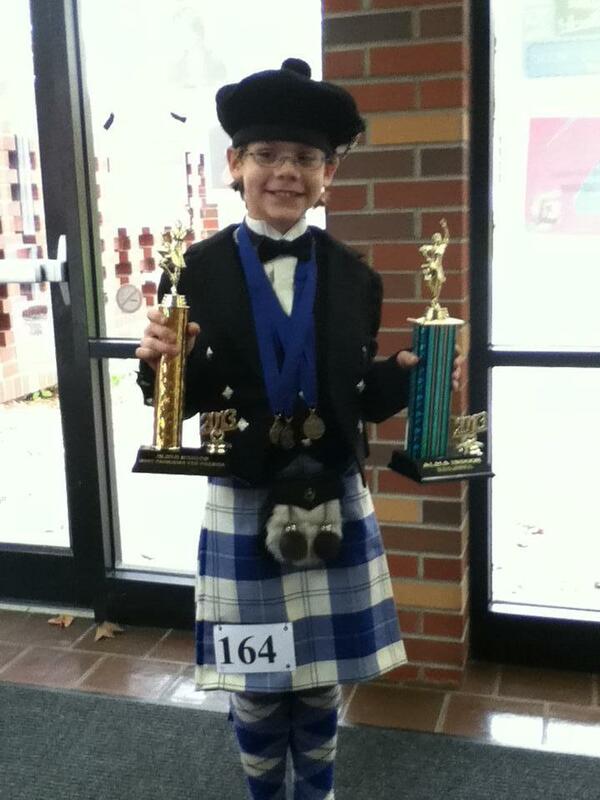 Atkinson Irish Products Irish dancer of the Month is Ally Atkinson from Michigan! Ally dances with the Michigan Irish Dance Academy in White Lake! Congratulations Ally! Atkinson Irish Products Highland dancer of the Month is Kells Babin from Michigan!! Kells dances with the Lakes Area School of Highland Dance! Congratulations Kells! To have you or your child’s picture on the Atkinson Irish Products website, please e-mail a picture with you or your child’s name to atkinsonirishproducts@comcast.net Pictures will be chosen randomly to be on the site, check back to see if yours has been selected! Atkinson Irish Products accepts cash, check, Visa, Mastercard, Discover and American Express. Your satisfaction is always our first priority. In the unlikely event that you are not completely satisfied with your purchase, please contact us and we will make every effort remedy this. You may return merchandise within 14 days of the purchase date for exchange or refund provided merchandise is in its original condition (e.g., shoes must not be soiled or damaged in any way – to avoid this, we recommend your trying on your new shoes while standing on a clean towel or carpet). Merchandise that shows signs of wear or tampering will not be accepted. Once we have received your returned merchandise we will process your exchange or refund. Receipt must be provided. Abiding by health regulations, we can only accept returns on accessory merchandise such as socks, with all original tags attached, not worn/not used, altered or damaged in any way. Regrettably, merchandise kept for more than 14 days is not acceptable for a refund. Should you have any further questions regarding our Return Policy, please let us know. Welcome to Atkinson Irish Products! We are the number one provider of the finest Highland dance shoes including Hullachan Jig Shoes and other excellent dance supplies for Irish. CALL US TODAY! To schedule an appointment or to place an order!